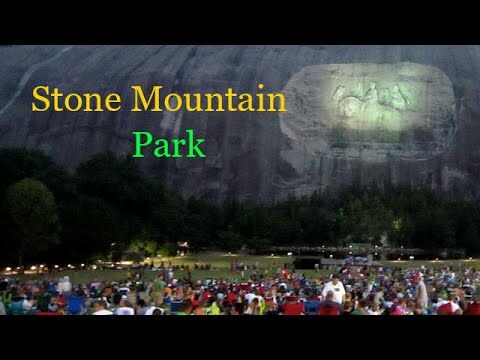 Looking for Discounts to Stone Mountain Park LLHP has you covered. The deal is available online only, and it’s $31.95 for adults & $25.95 for children ages 3-11. Through March 14, 2016, you can take advantage of a Flash Sale & snag an Adventure Pass to Stone Mountain Park for $21.95. The tickets will be valid through April 10, 2016. Save on Admission After 4 p.m. Enjoy access to your favorite attractions from 4 p.m. till close and then watch the Lasershow Spectacular in Mountainvision® from the comfort and convenience of a terrace seat, complete with popcorn and a drink. Adventure Pass to enjoy your favorite attractions like Summit Skyride, Scenic Railroad, NEW! the JUMP, YOGI BEAR 4D Adventure, SkyHike®, Camp Highland Outpost, Geyser Towers®, The Great Barn®, Great Locomotive Chase Adventure Golf, Historic Square, and Discovering Stone Mountain Museum and more. Previous post SEE KEVIN HART FOR FREE!!!!!!!!!!!!!!!!!! !